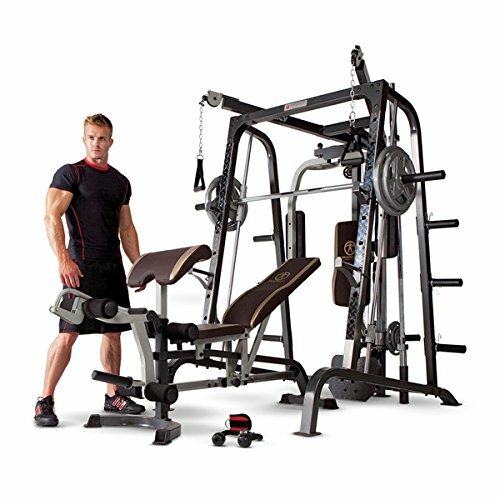 If you have any questions about this product by Marcy Weight Benches, contact us by completing and submitting the form below. If you are looking for a specif part number, please include it with your message. Combo Offer XMark Fitness Olympic EZ Curl Bar XM-3675-BLACK with Bumper Plates,Superb Quality, Heavy Duty Stainless Steel Inserts weights 70 lb.-Set - includes (2) 10 lb. (2) 25 lb.